Congratulations to Kaleb H., a sixth grader in Mr. Harper's room. He is one of ten Fairbanks students who qualified to move on to the statewide Geography Bee. The University Park Elementary 2018-19 Approved Budget is available to view. You can find the complete district budget and more info at k12northstar.org/budget. View the University Park 2018-19 school supply list. Lists are also available at Fred Meyer's. Student safety is in the driver's hands. Leave the house early enough so you are not rushed. Stay in line while flowing through the parking lot to the "stop, drop, and go" curb. Pull up, as far as possible, while wishing your child a good day. Be cautious as you drive to and from school. Children are precious! Enroll your child in kindergarten for the 2019-20 school year! 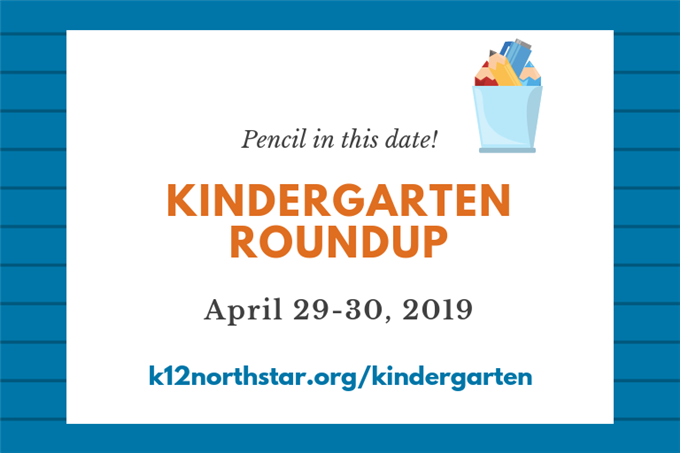 Kindergarten roundup is April 29-30, 2019, visit your neighborhood elementary school during that time for help with registration and for a free kindergarten readiness calendar. Visit www.k12northstar.org/kindergarten for more info about enrollment. 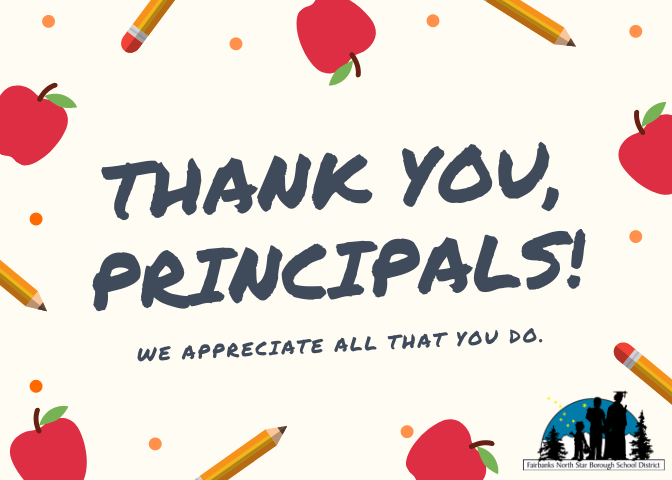 Thank you for being a positive presence in your schools and a leader in your community. Thank you for your very thoughtful, intentional, sometimes challenging, and always rewarding work with students, staff and parents. Thank you for being champions of equity and successful learning for ALL students. Join Superintendent Karen Gaborik and the Bright Futures Fairbanks volunteer leadership team to celebrate the many school district mentors, volunteers, and partners who are “world-class”. The superintendent of the Fairbanks North Star Borough School District said it's time to update student discipline policies. 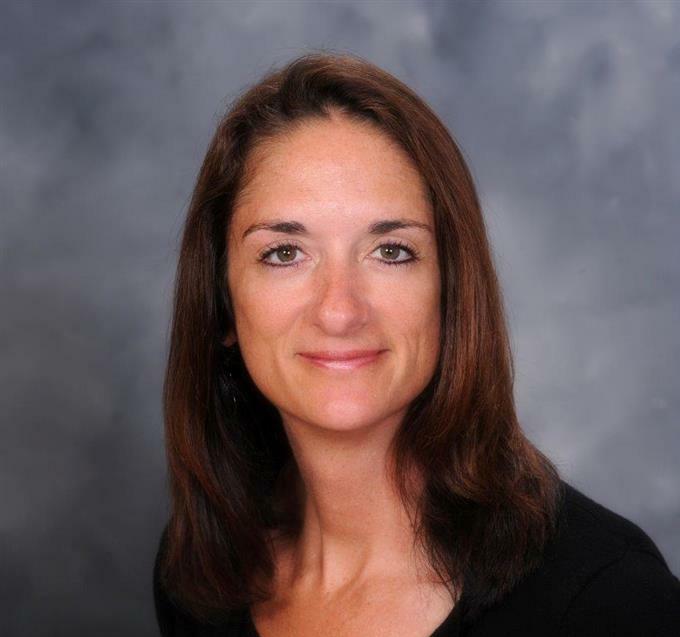 Like the students who attend Hutchison High School, it’s clear that principal Robyn Taylor is at this school because she chose it. The Fairbanks North Star Borough School District is an equal employment and educational opportunity institution, as well as a tobacco and nicotine-free learning and work environment.